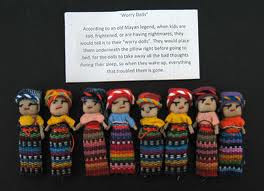 Lynda Grace An Hour Away: Is One Box of Worry Dolls Ever Enough? I have been praying for Joe, you, and your family. 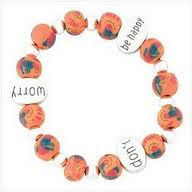 I wish you the best and hope you have a great time at the beach. Thank you so much for your kind wishes. We did have a great time at the beach. The kids are a joy to be around.